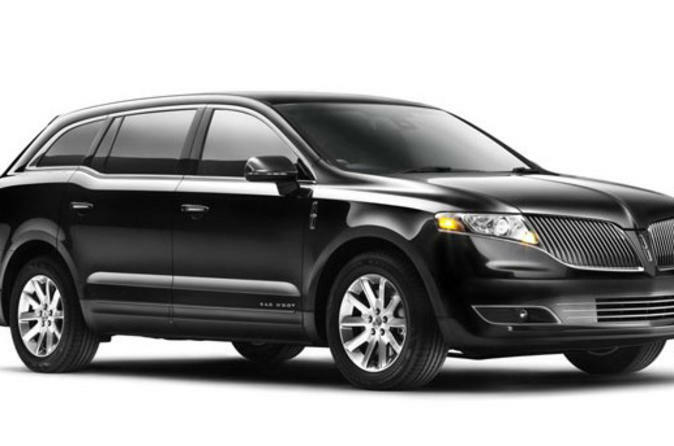 Ride in style and luxury on your way to and from Disneyland in a private vehicle. We take the stress out of traveling by being prompt with pristine vehicles. Enjoy water, mints, and even free WiFi on your trip. In a town car or stretch limousine you'll want to arrive to your venue in style with no pressure and stress-free. Our staff of chauffeurs are prompt, friendly and arrive 5 minutes early to ensure you are on time . There are no hidden fees and personalized customer service means we remember if you like fresh air or air conditioning, what radio station you like or none at all. We are the premiere transportation company for individuals, celebrities, families and clients who desire discretion, comfort and stress-free ride through Los Angeles traffic in a luxury, pristine vehicle. Bottled water and mints are included in every transport along with free Wifi, which is perfect for our International guests that may not have cell service when arriving at LAX.